The Century Villages at Cabrillo is a 27-acre affordable housing community tucked away behind an industrial park in West Long Beach with limited access between residents and the rest of the city. 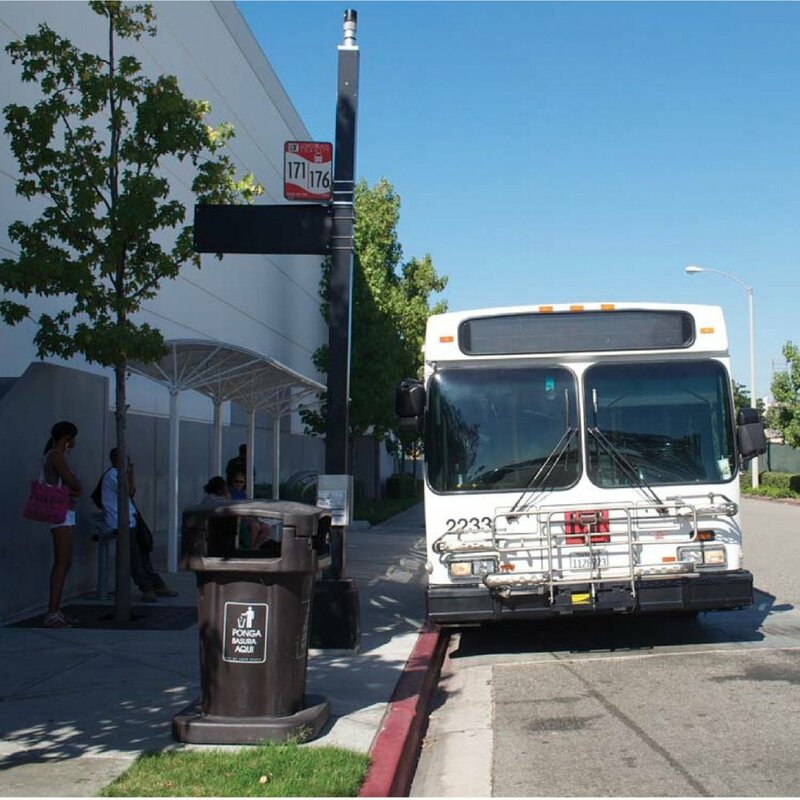 City Fabrick collaborated with the CVC and Long Beach Transit to extend bus service directly onto campus and develop a new transit center central to the community. 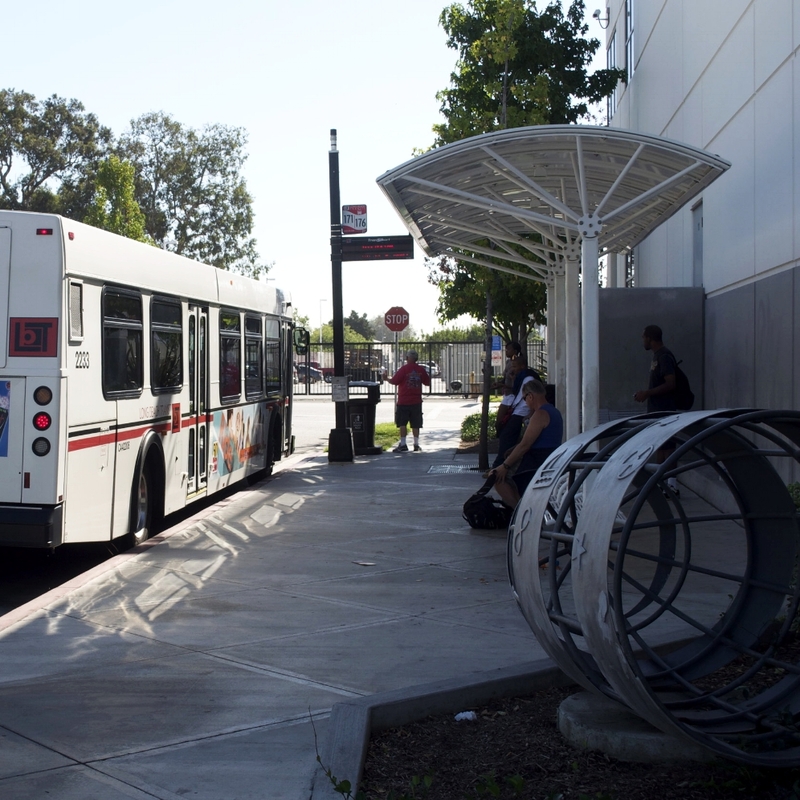 The transit center will have multiple options for seating and shade, as well as secure bicycle parking and real-time transit service information. City Fabrick provided assistance perusing grant funding and developed the schematic landscape design for the project, which is set to open in the beginning of 2018.